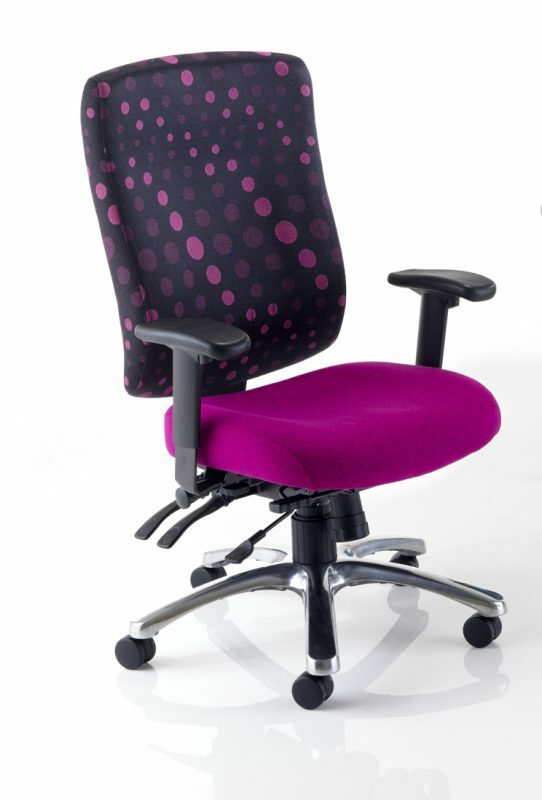 The Virtuo offers function coupled with contemporary styling and support. 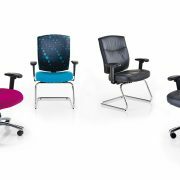 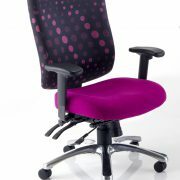 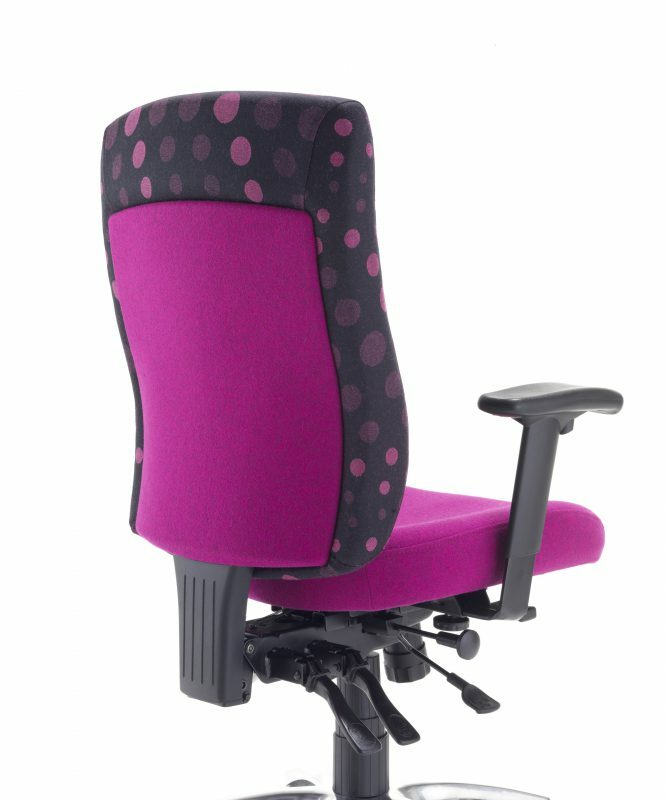 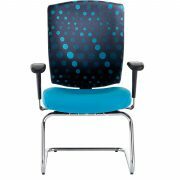 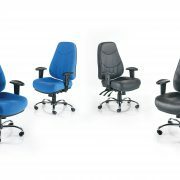 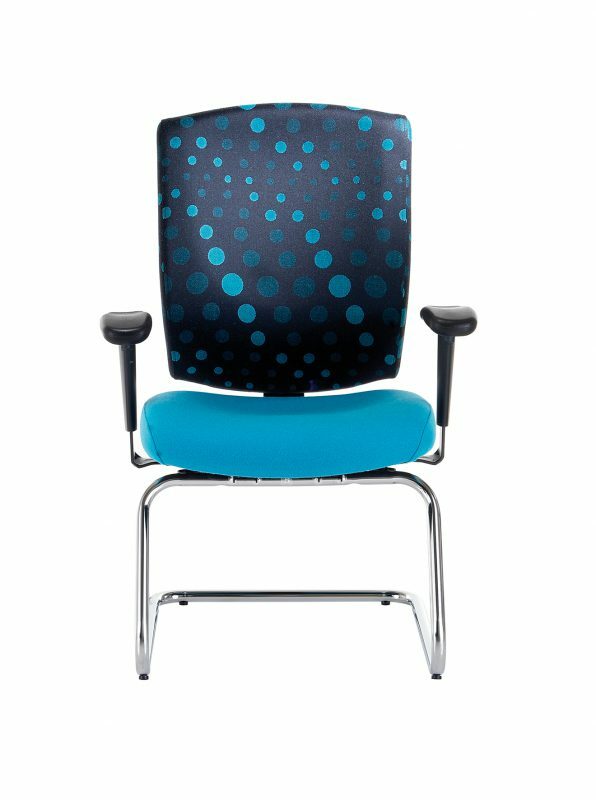 A multi-user chair, the Virtuo gives the user unique posture control using ergonomically designed controls so that each user is able to adapt their seating position individually. 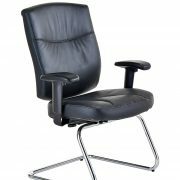 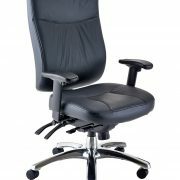 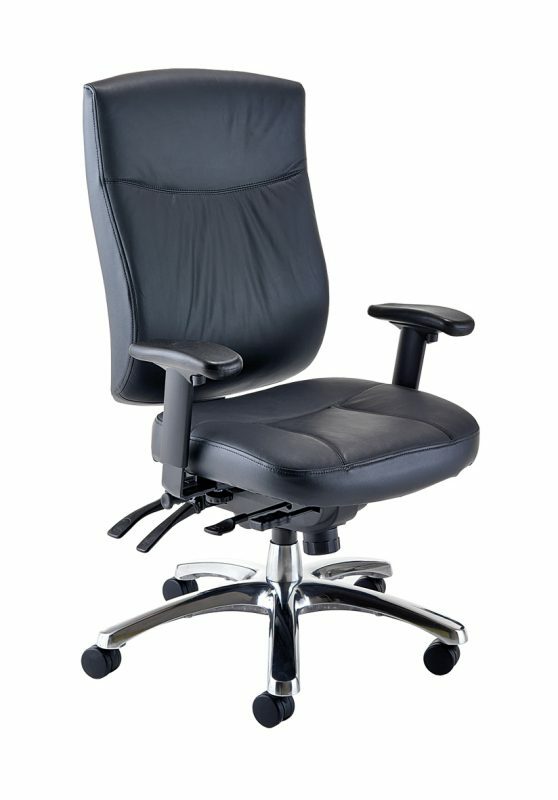 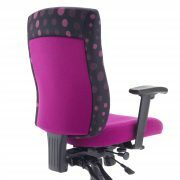 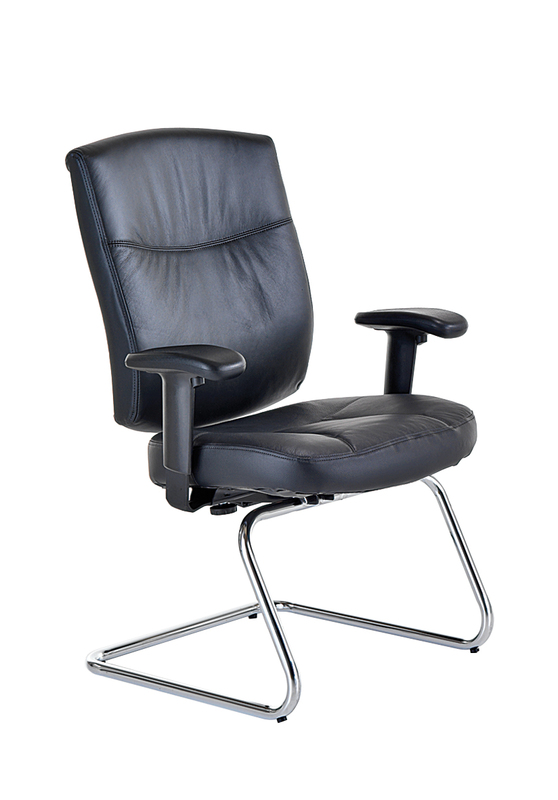 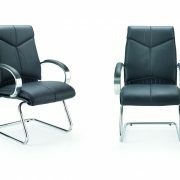 A stylish chrome frame visitors chair with adjustable arms completes the range.